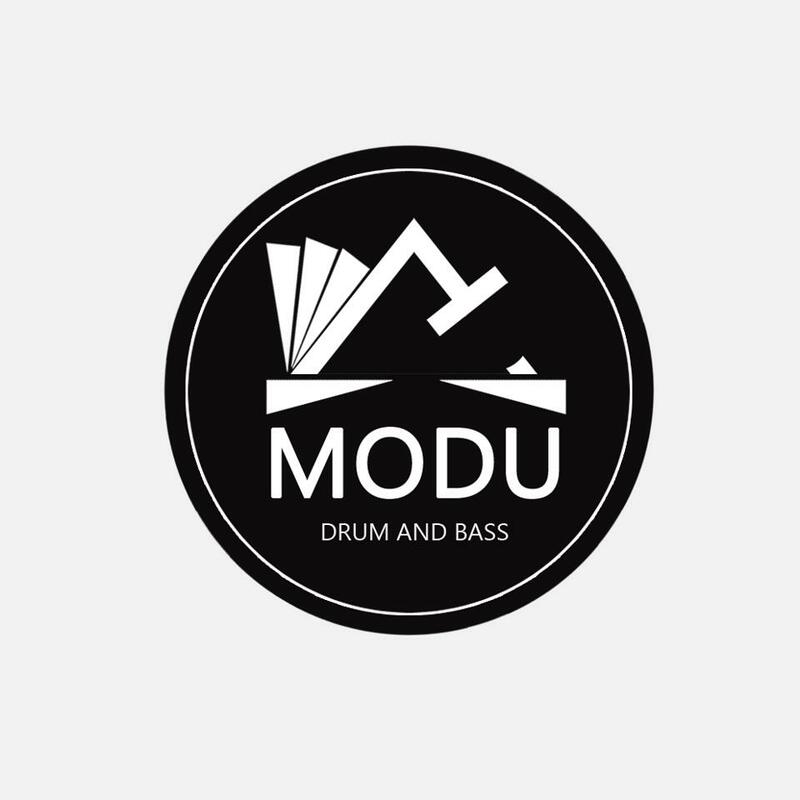 Matthew Batchelor is a Bristol based Drum and Bass producer and DJ known as Modu. Working his way through the scene since 2010, building up a back catalogue of singles, remixes and EP releases, Modu has been tailoring his production skills piece by piece. He has already released on a vast spectrum of respected labels including Inside Records, Horizons X, Soul Deep, Inform Records, Velcro City Records, Subsphere, Pristine Records, Jazzfunk, Alchemic Breakz, Artist Recordings, Liquid Tones and Scientia. 2015 saw the release of matt’s first vinyl release, a collaboration track with Xanadu released on his debut LP on Dom & Roland Productions. An impressive first vinyl release by anyone’s standards. 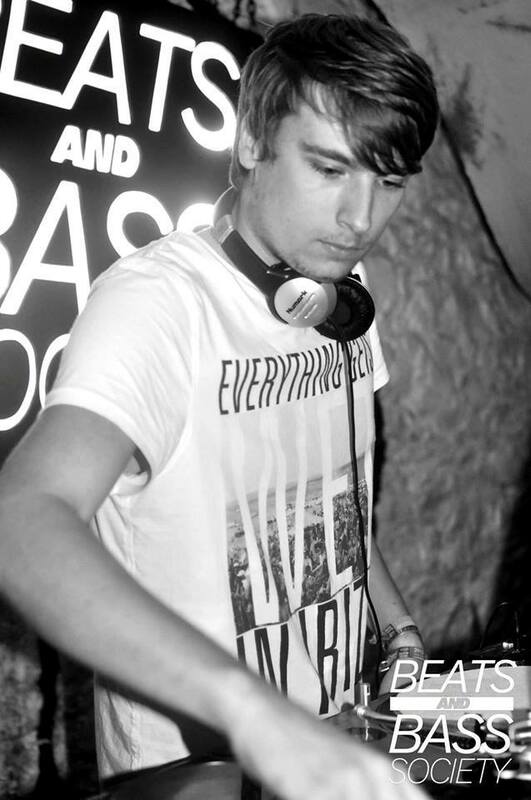 During his time at Exeter University Matt held a number of resident and headline DJ slots at Beats and Bass, Thick as Thieves nights as well as their festival HiJacked. 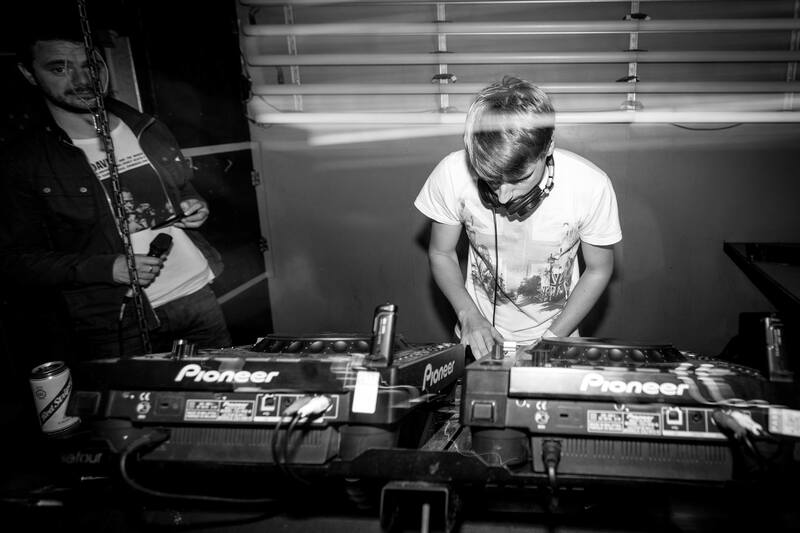 He has now been signed to the Inform Artists DJ booking agency and has played across the UK in cities including London, Exeter, Leeds and Bristol. 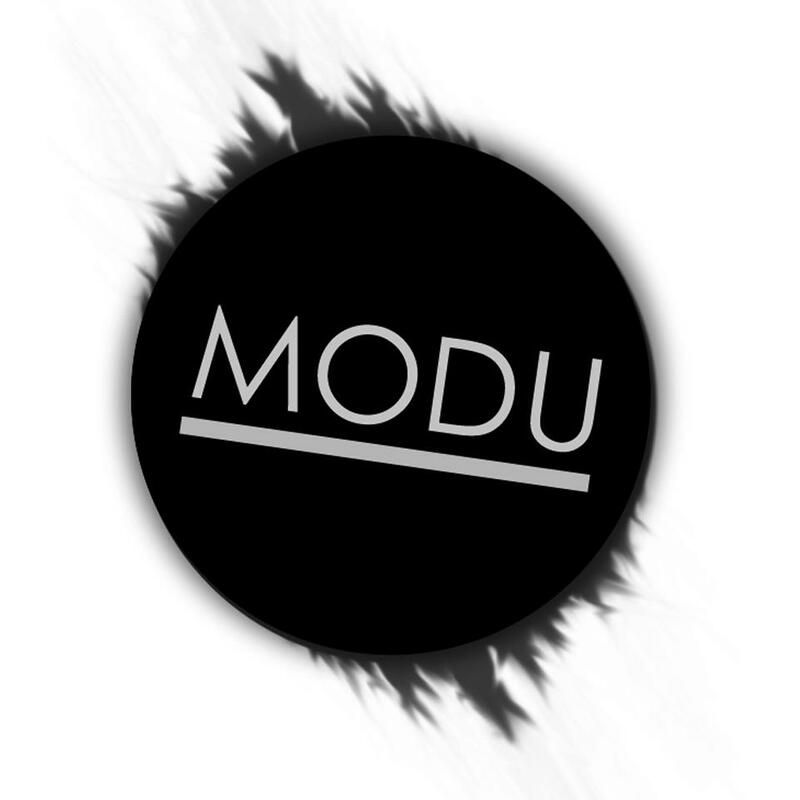 Addictive caught ear of Modu’s collaboration with Xanadu and were keen to hear what the cutting edge producer had to offer. 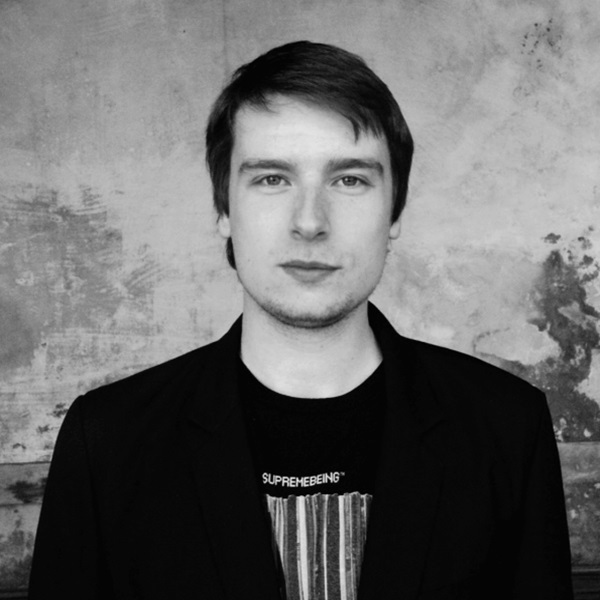 And so 2016s various artist album, ‘Rotation – Part Two’ has seen a new recruit join the roster. His ‘Ah Well’ track is an epic drum fuelled roller expressing strong musicality from this up and coming talent. With ever growing support from drum and bass scene from the likes of Kasra, Fourward, Liquicity, LTJ Bukem, Xanadu, Mota, Fred V & Grafix, BBC radio 1xtra, Scenic & Advisory and Scott Allen, Modu is setting the stage for a bigger and better future.